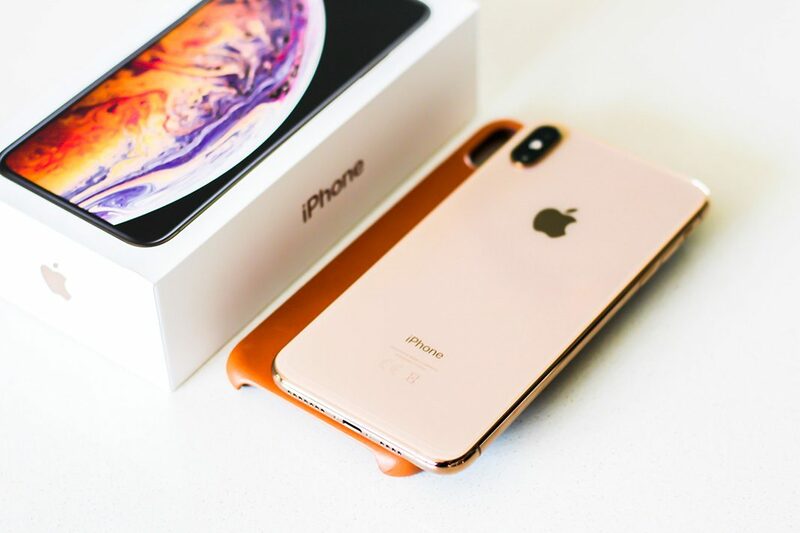 Hey there iPhone users, since the iPhone XS and the XS Max is the newest members in the Apple smartphone world we decided to explain some good cases for those two. 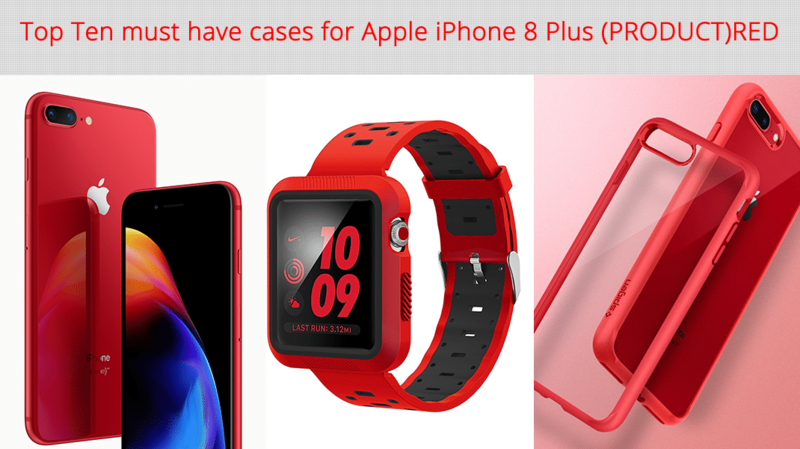 In this article from BestCaseEver.com you can know about 10 best iPhone XS and XS Max cases from Spigen (between $10 – $20) and 2 cases from Pitaka (between $40 – $50) that fits right into your budget. So go ahead and feel free to choose as you wish! This first case I’m going to explain about to you is Spigen Thin Fit case. The case is simple in design and light in weight. Also it has a non-fingerprint attractive back and it is resistant to scratches too. This case is wide open from the top and bottom and has no raised edges to protect your screen. But it has raised edge around the camera cutout and it fits very well into the iPhone X and XS as well as XS Max. 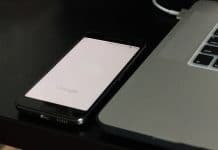 If you are using wireless charger to power up your iPhone, you will have no problem with this case. Best for simple usage and definitely not for rough – outdoor use. Again, another Spigen case but this time bit powerful one. This Rugged Armor case is designed with the shock absorbing web pattern in its inside for provide a maximum protection to your phone from fallings (Air Cushion Technology). Since it has a soft back and two carbon fiber stickers on top and bottom, it feels very good to the hand. Well raised edges provide protection to the screen and it has fitting cutouts including the cutout for the Apple logo. Not fingerprint attractive and not slippery while being wireless charging friendly. Best for home – office and Gymnasium use. One of the best thing for just 12 dollars. This case is very similar to the first case I explained above. Very simple looking case with non-fingerprint attractive back (stylized dot pattern). But this time the top and bottom is not open and this has the web pattern for shock absorbing. The case is very flexible but tough in edges. It has raised edges to protect your screen and good cutouts for the camera and other ports but not for the Apple logo. Even the back is non-fingerprint attractive it doesn’t provide a good grip making the case bit slippery. In spite of everything the case is best for home and office usage. 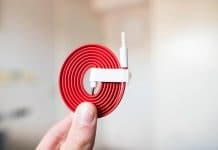 Supports wireless charging too. Honestly I don’t know why Spigen uses the word “Liquid” and it has nothing to do with any of those cases. However, this Spigen Liquid Crystal case is clear as crystal and fingerprint attractive as a magnet. Since the case is totally transparent, the corners will turn into yellow with the time (as every clear case does). The case will protect your phone from some falls (not every fall) and has raised lips for the screen protection. Probably a good case if you want to show off your phone. In the Spigen package you will get a lens care (lens cleaning wet wipe) and a guide showing how to use it. Oh, this case supports wireless charging as every case does. Another fingerprint attractive case from Spigen. This case has a clear back with black TPU bumper frame for shock absorption. The case is not flexible but tough. 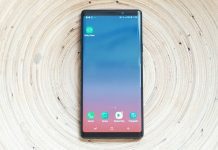 All cutouts, specially the camera cutout is raised with a TPU bumper for protection and the case has raised lips itself to protect the screen of the iPhone. As usual, the transparent back will begin to turn into yellow with the long time usage and you can do nothing about it (the rose golden colored case will change its color with the time). After all, this case is clearly one of the best transparent cases that can be afforded at little $12. The final transparent case in the list is this Neo Hybrid Crystal case from Spigen. The case looks very similar to the previous case but this one has a silver colored plastic bumper around it. This is actually a very tough case and it is not a flexible one. It doesn’t turn into yellow because the corners are well protected. Since the corners are well protected from a plastic bumper the case will protect your precious iPhone from some falls (the case is bit slippery too). Sadly, the case is fingerprint attractive as all other transparent cases and is hard to uninstall once installed to the phone. A good case for domestic and office use (supports wireless charging too). This Spigen Tough Armor is a very impressive case with a built in kickstand and a very good drop protection technology. The case has precise cutouts for both camera and the Apple logo. And has good raised edges for protect your screen. Since the case is made as two layers, it provides unbelievable protection from frequent – accidental drops. Also the kickstand looks great. It doesn’t flap open and stays still after properly closed with the tick sound. When talking about the grip of the case, it is actually satisfying too. The significantly large and squared corners stops the phone loosing from your hand. In addition to all those advantages this case supports wireless charging too. 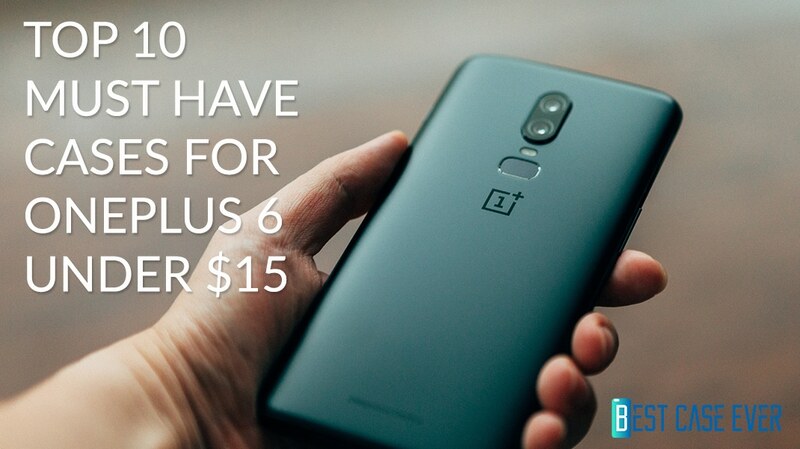 I highly recommend spending $15 to protect your $1000+ smartphone. Another two-piece structured case from Spigen. The Neo Hybrid case provides great drop protection with its shock absorbing design and also gives a soft feeling to the user’s hand. The front edges are raised for screen protection and there is no Apple logo cutout in this case. The rear of the case doesn’t attract any fingerprints or oil marks since it has a small pattern running through. Even though the case is soft and not bulky at all, the grip is bit bad. The plastic frame makes the phone slips through our hand with the time. I guess this is the most functional case I’m explaining in this article. The CS in the item name stands for the Card Slot (I bet you knew it). Let’s just say this is the Tough Armor case with a Card Slot in it, nothing more. However, this Slim Armor case has the shock absorbing web pattern for drop protection and it has a really solid back. In the card slot you will be able to keep about two credit cards or your driving license. The card slot doesn’t hang up accidentally and it locks greatly while not in use. Since the rear is made from some shiny looking material (probably plastic) it tries to slip right through your hands (especially when there is sweat). Another thing is, some users have claimed that the case interrupts the camera flasher when taking photos (capturing at your own risk). Well then, this is the last Spigen case in this list. The Thin Fit 360 comes in two parts + two screen protectors + microfiber cleaning cloth + wet wipe (actually 360 means that it provides protection from every direction). First of all, you will have to place the screen protector and then you can attach the case. Actually the installation process is very simple, but if you have any troubles you can just read the user manual on the back of the package. The case is pretty simple and soft with no fingerprint attractions but with more protection. It has raised edges and very precise cutouts for every ports and sensors except the Apple logo. I must remember you since the case is very thin, it will not hold up against lots of drops, just two or three (so be careful with it). Important: if you remove the case several times from the phone that attaching tabs will try to break! Okay guys, this expensive Pitaka case will be worth buying after reading this little information. The Magcase comes with an additional screen protector and a built-in metal plate for mount the phone in a car mount (you will have to buy the car mount additionally from Pitaka). The case actually sticks perfect to the car mount. But this has no raised edges and the top and bottom is wide open. So I can say that this is not much a protective case from corners. The case is completely made out of exact carbon fiber making it stronger than anything and thinner than a dime (the case is literally bulletproof). This is the heavily armored version of the previous case. Magcase Pro is heavily reinforced with corners and this time it has raised edges and covered top and bottom. The case is made as 3 layers and comes with no screen protector (you don’t want one with this case). The inside of the case is layered with micro-fiber terrain to shock absorption and protect the phone’s rear from scratches. The corners are well covered with another carbon fiber layer (they call them AirBag safety zones). Also this case has a metal plate too (that’s why they call this a magcase). In addition to all those amazing advantages this case perfectly supports wireless charging and doesn’t add any unnecessary bulk to your phone. To be honest, this case has everything that you are looking for! Previous articleHubble Phone: A few steps ahead from next generation technology!